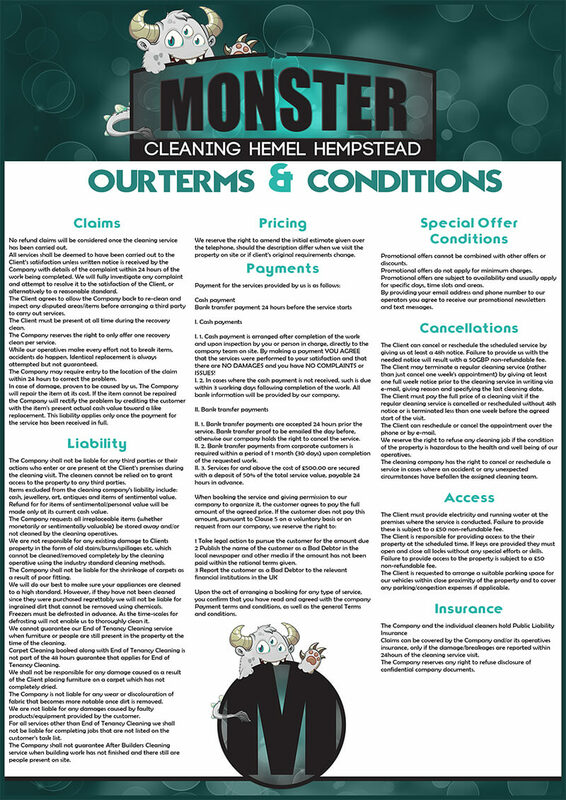 Please, see our company terms and conditions, which are made to ensure the smooth working process. You will find information about the usage of our web site and service. Please, be advised that you will be bound them when you agree to book a service with us. For any questions or free quotes call us.